U.S. car deliveries slipped 1.7 percent in the first half of 2015 and automakers are counting on pumped-up, repackaged, revamped cars to stoke demand without going wild with incentives. As rising sales of crossovers continue to pull buyers from middle-of-the-road sedans, automakers are scrambling to make their high-volume, mainstream cars a little less, well, boring. Or at least more affordable. 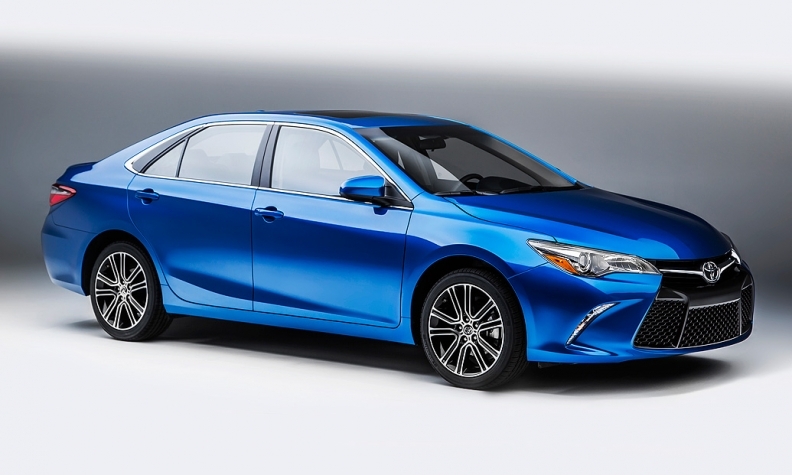 Next month Toyota Motor Corp. will begin shipping Camry and Corolla special editions sporting new colors, extra technology and added bling, all to turn heads and give shoppers reason to give its small and midsize cars a second look. Hyundai Motor Co. is beefing up its Sonata just a year after the car was redesigned. For 2016, all trim levels are expected to come with Android Auto and Apple CarPlay capability, giving buyers a tight integration between the car's infotainment system and their smartphones. "Plug in your phone and you've got navigation from Google Maps," said Bob Pradzinski, Hyundai Motor America's vice president for national sales. Likewise, Nissan is loading its Altima with extra features, while revamped versions of the Chevrolet Malibu and Cruze, Honda Civic and Mazda Mazda3 are in the works. Each car features a sculpted design intended to stand out on the road, and is jammed with technology and new safety features. At a time when more family-car buyers are defecting to roomier, higher-riding vehicles, automakers are counting on pumped-up, repackaged, revamped cars to stoke demand without going wild with incentives. "It's a struggle," acknowledged Frank Gomi, Corolla marketing manager at Toyota. "Small SUVs and crossovers are pulling these buyers." Toyota's 2016 Corolla special edition. The compact and midsize car segments traditionally have been among the largest and most reliable in the industry, but have slowed or stagnated amid the broad consumer shift. In the first half of the year, U.S. sales of midsize cars declined 3.4 percent and made up just 15 percent of the total market, down from 16.2 percent in 2014. Sales of compact cars rose 3.1 percent in the first half, but accounted for 13.9 percent of the market, compared with 14 percent in the first half of 2014. Overall, U.S. car sales slipped 1.7 percent in the first half of 2015. In contrast the overall U.S. light-vehicle market has grown 4.4 percent. Truck sales, helped by low gasoline prices, have increased 10 percent. Sales of crossovers have leaped 14 percent and now account for more than a quarter of all light-vehicle sales. Karl Brauer, a senior analyst at Kelley Blue Book, said consumers have been turning away from mainstream cars because they're drawn to the space, functionality and improved fuel economy that today's crossovers and small SUVs offer. 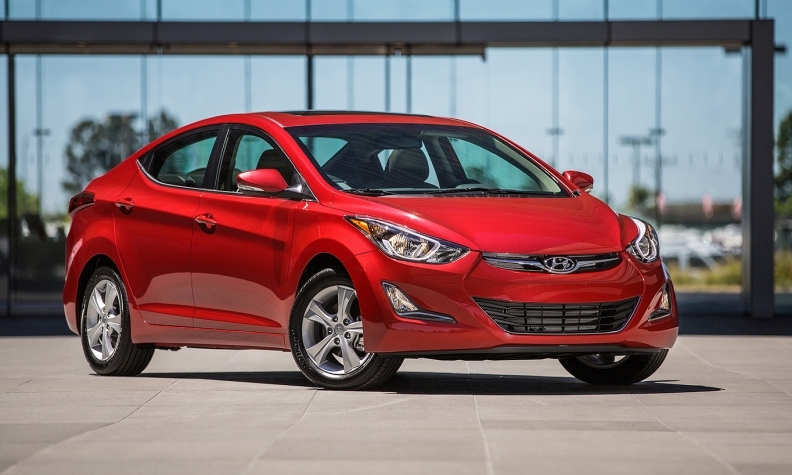 Hyundai's Elantra is available with a value edition for 2016 outfitted with Bluetooth, heated seats, a six-speed automatic transmission, a rear camera and other perks. The special packaging enables Hyundai to price it at just more than $20,000, including shipping. But on top of that, sedans now seem to suffer an image problem. "There's nothing unusual about driving a sedan," Brauer said. "It's the most nondistinctive, least-special vehicle you can drive." Manufacturers are responding on two fronts, both designed to expand the pool of customers for cars. One area is price. 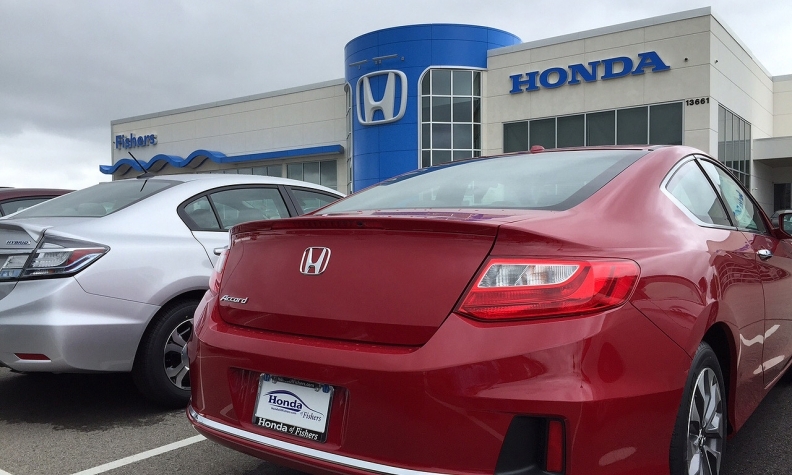 They're reconfiguring options, features and trim packages to give shoppers well-appointed cars at lower prices. General Motors did it this year when it added an L trim level of the Chevrolet Cruze and a 1SV version of the Buick LaCrosse -- each priced about $2,000 below the previous base models and aimed at price-conscious buyers. For 2016, Hyundai is adding a Value Edition Elantra outfitted with Bluetooth, heated seats, a six-speed automatic transmission, a rear camera and other perks. It also has less expensive steel wheels. But the combination enables Hyundai to price it at just more than $20,000, including shipping. Manufacturers said such moves aim to reach price-sensitive buyers who want updated technology but balk at paying for top trim levels. In a reflection of this view, Hyundai is also lowering production of the Elantra's top Limited trim level to about 15 percent of total output, down from 25 percent previously, Pradzinski said. "We are a car-centric company," he said "We don't have trucks. SUVs make up only 20 percent of the volume. So for the next couple of years, we are going to have to sell [cars] without piling on the incentives." The other part of the effort is eye candy: amped-up styling and trim to make new special editions pop in the showroom and at the curb. The Camry Special Edition, for example, is available in two new colors, called blue streak metallic and blizzard pearl. The four-way adjustable seats are trimmed with blue inserts. There's a moonroof, a stylized cluster display, wireless smartphone charging pad -- and it all rides on 18-inch alloy wheels. The Camry Special Edition in blue streak metallic. "We're really trying to maximize the eye appeal ... offer a little more 'custom' to the person who wants more edge," said Angie White, Camry marketing manager. White acknowledged that Toyota has been planning the Corolla and Camry editions for more than a year, not as a response to the consumer shift to crossovers. But, she added, "Obviously we're hoping they help with that." 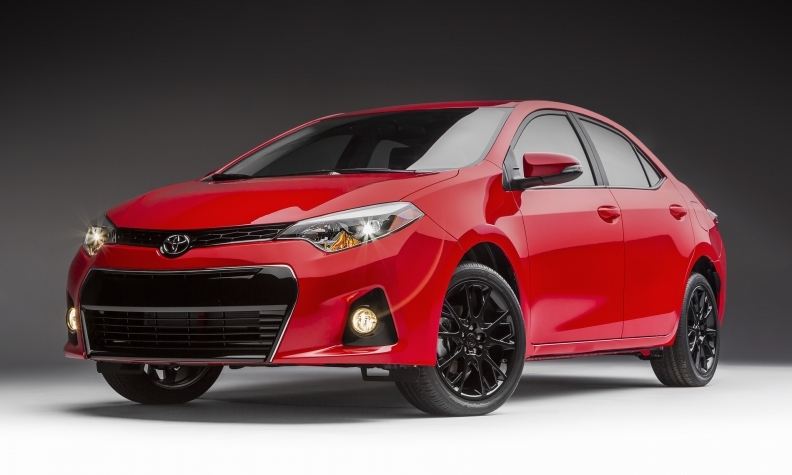 The Corolla S Plus editions are available in their own colors, including absolutely red and black sand pearl. Inside, black dominates, with red contrast stitching on the seats and steering wheel, and red accents on the dash. Gomi said the coloring and features are supposed to give the car a strong masculine feel. He added, "We want to capture millennial males."